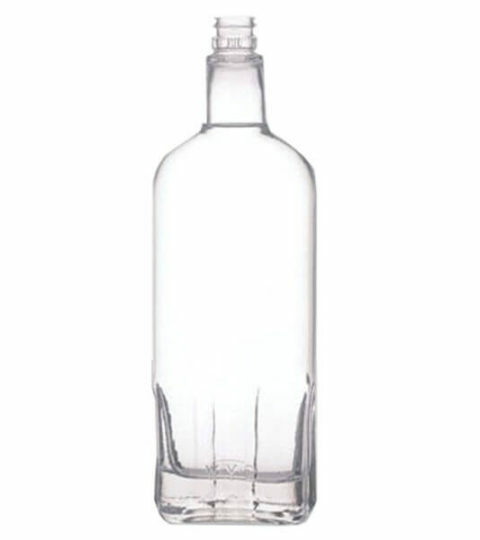 700ml glass bottles in stock for small and mass production orders. 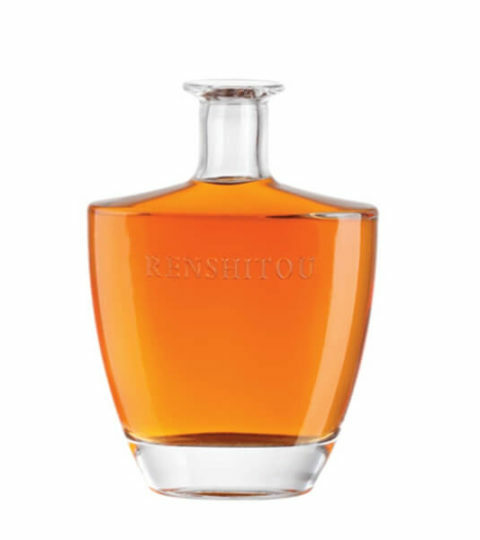 We have a wide range of 700ml liquor bottles for vodka, brandy, whiskey use. 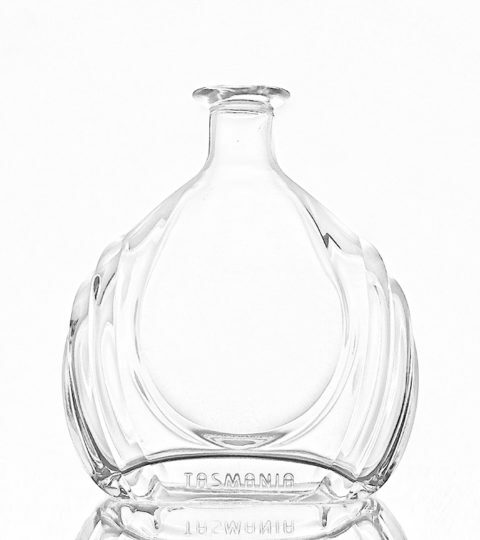 Order immediately 700ml glass bottles, a wide range of shapes and glass bottle pictures for your choice. 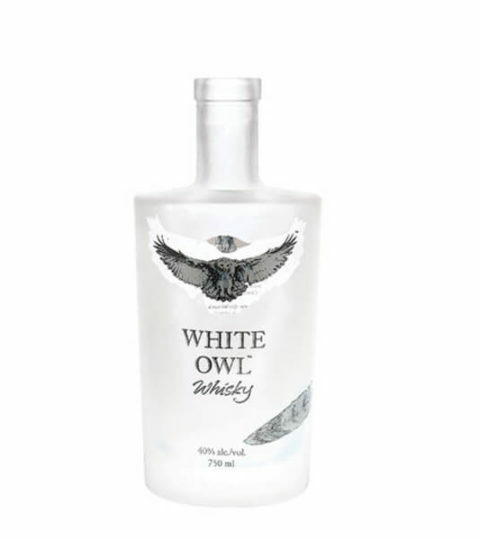 Custom 700ml spirit glass bottles and get affordable price. 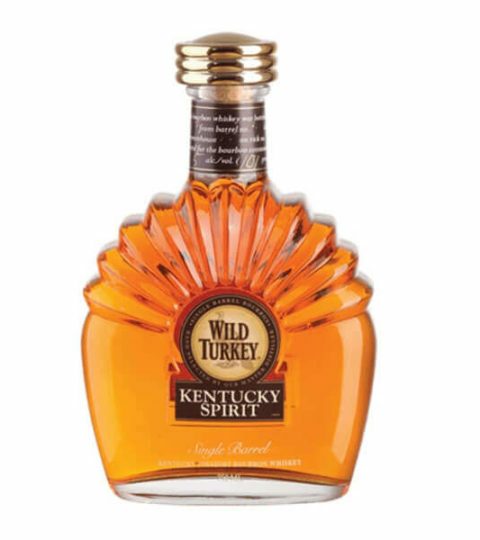 700ml spirit bottles are hot sale in Europe and Australia market. 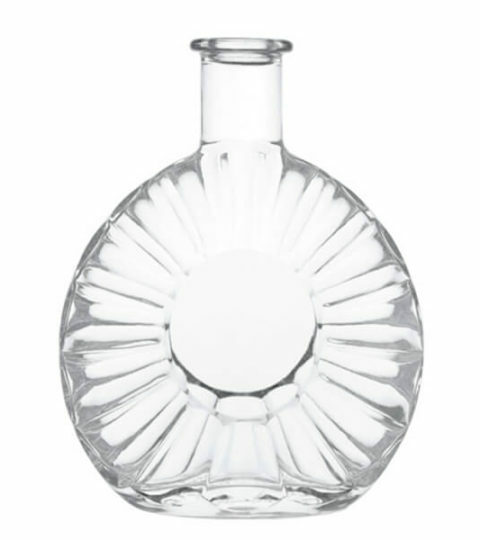 Mostly for London dry gin bottles. 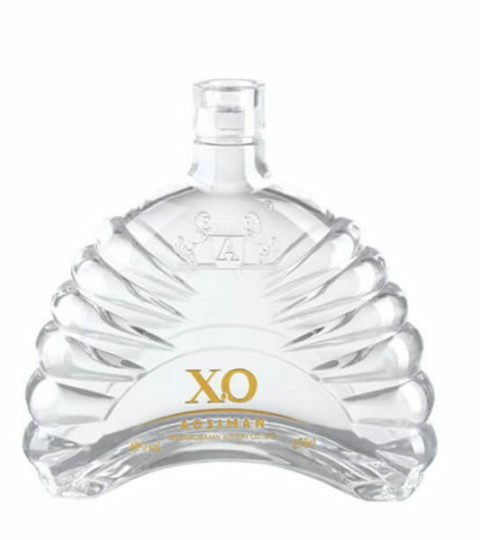 There are 0.7l bottles for vodka, brandy, xo and many other liquors. 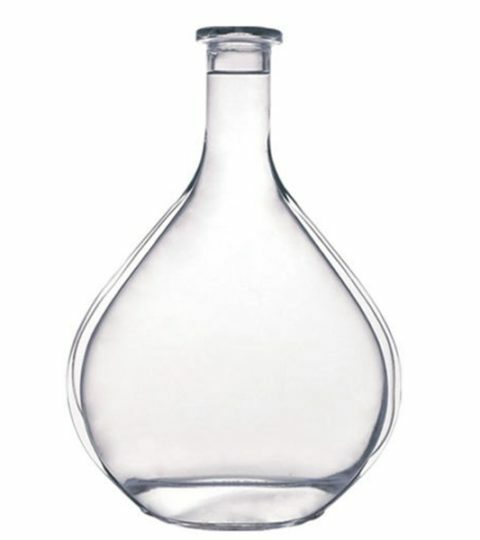 We can also provide frost 70cl glass bottles, it is a technology by acid liquid. 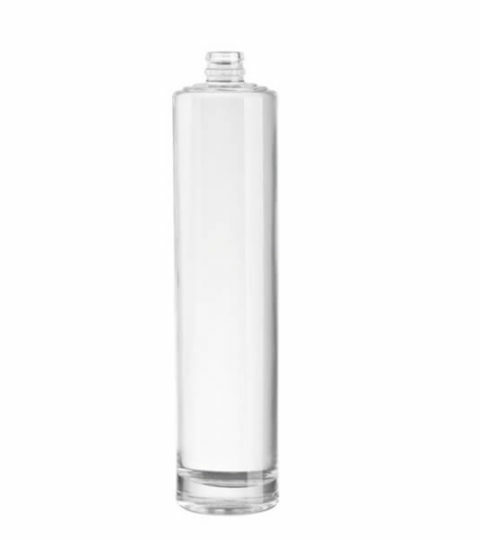 Colored 700ml glass bottles are also available, but the colors are mostly painting, because we only produce white glass bottles. 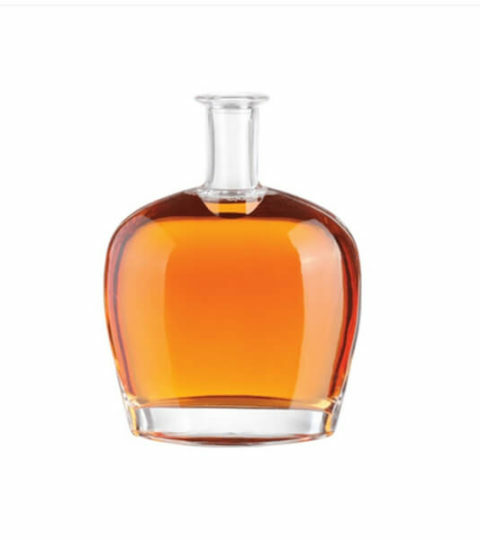 There are many different shapes 0.7l glass bottles, such as round 700ml glass bottles, square 70cl glass bottles, and some fashion and attractive glass bottles, such as butterfly shaped bottles, apple shaped bottles, and snow beauty shape glass bottles. 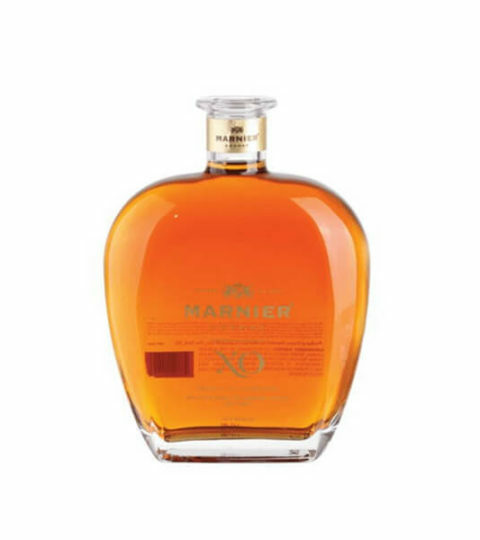 We HIKING GLASS as one of the biggest glass bottle manufacturers, will provide you good quality glass bottles and warm service.